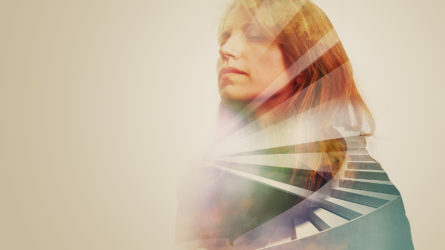 A powerful online resource for authentic career stories. 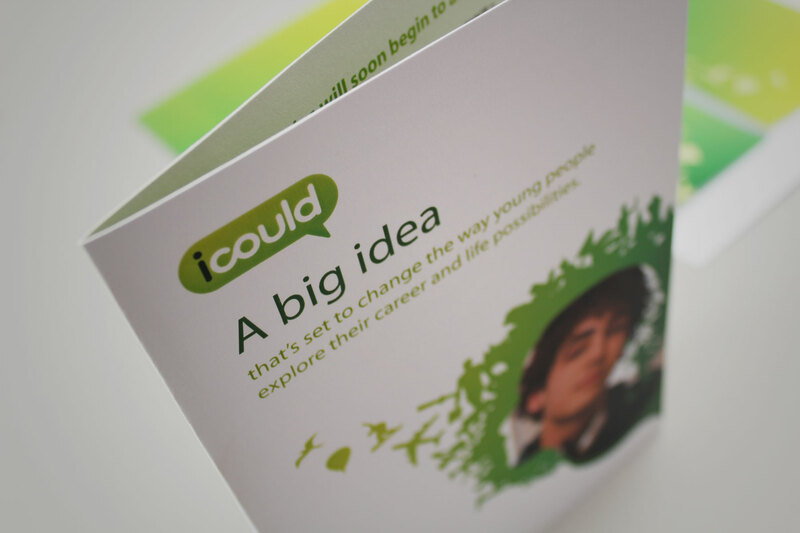 icould is an organisation developed by CRAC, the Career Development Organisation, based out of Cambridge in the UK. Their primary brand asset is a comprehensive website, host to over a 1000 video life stories. Our remit with icould extended to strategy, brand and visual identity, communications and a slick careers based video streaming website. 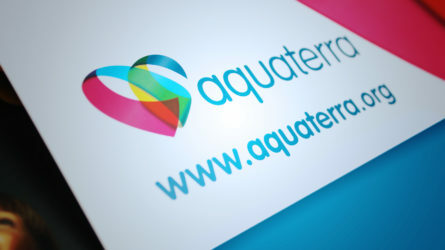 We wanted to extend the existing brand look and feel into the digital environment, so we developed a number of assets which could be interchanged and used for hot spots, banners and other page devices. 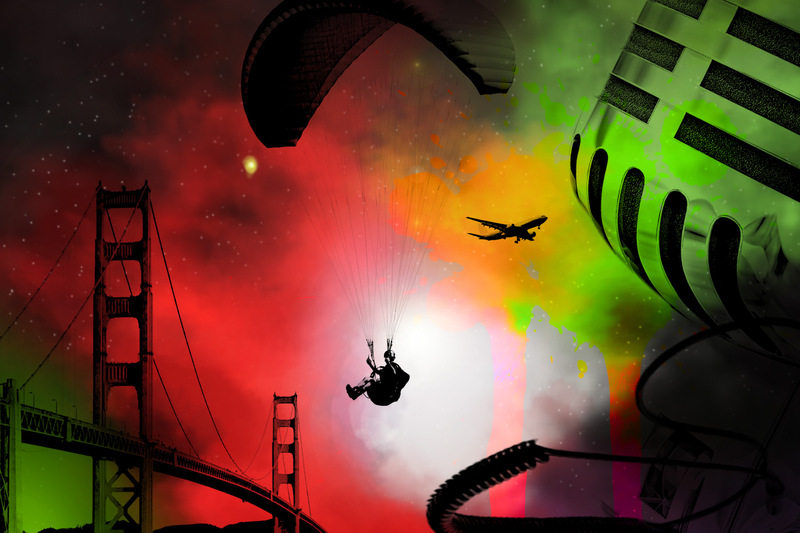 Icould is all about the exchange of stories. Our concepts centred on the idea of this dialogue. A simple graphic advice held the identity together - An illustration that communicated their offer: It just shows what you can do. 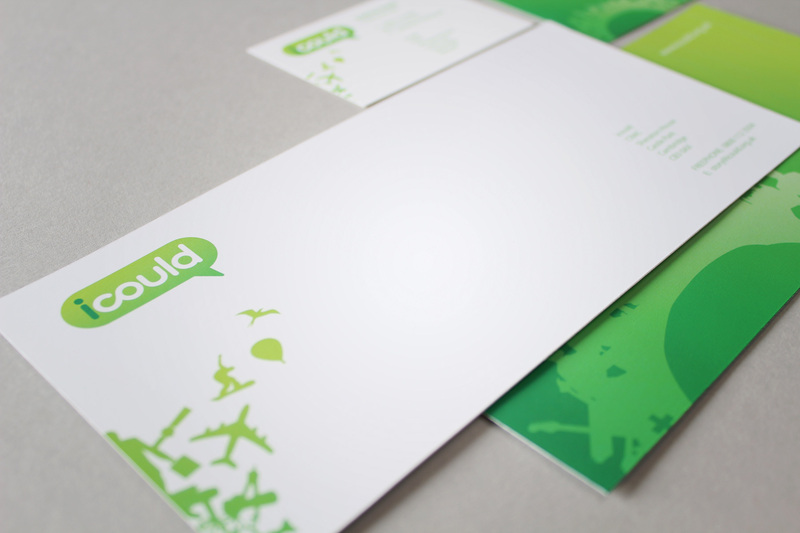 The brand was required to speak to both business leaders and to young people seeking career advice - therefore the identity could be stripped back to a more formal look. 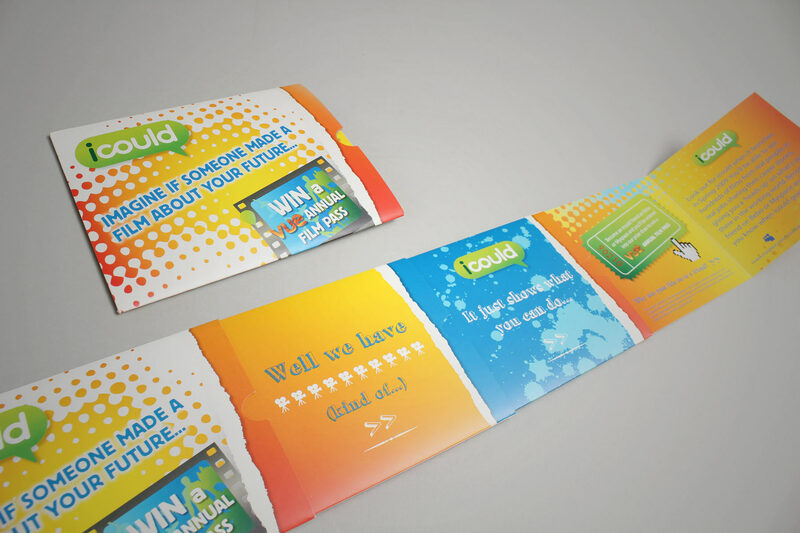 For a direct mail initiative, we created a unique paper engineered mailer - Whereby the message revealed itself when the user pulled a tag. 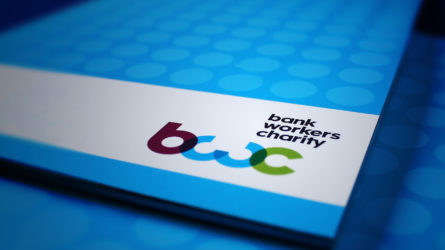 When the site was launched, we created a number of campaign ideas around drumming up awareness and visibility. We also delivered a comprehensive guideline kit which enables both digital and offline suppliers to easily work within the brand framework. One of the core innovations on the site has been creating front end applications for tapping into the deep tag ontology. We developed a tag asset which not only linked to content, but acted as a tag browser in its own right. 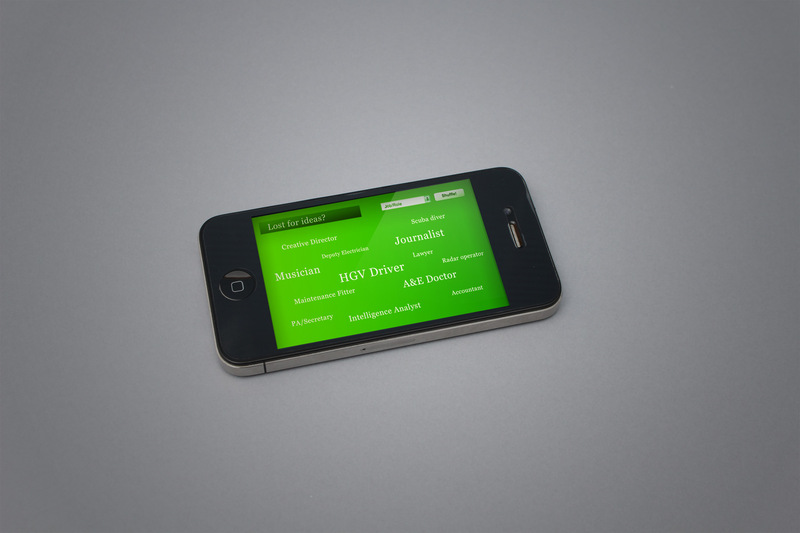 We created a number of digital brand interfaces. Here is an early version that got pipped at the post. We like to put our digital projects through rigorous planning - So that we can stress test our thinking and communicated our end vision with the client. We analyse and understand the trends of the sites audience and gear an online journey through their eyes. The final homepage represents a perfect balance of of youthful approach and competent user centered design. 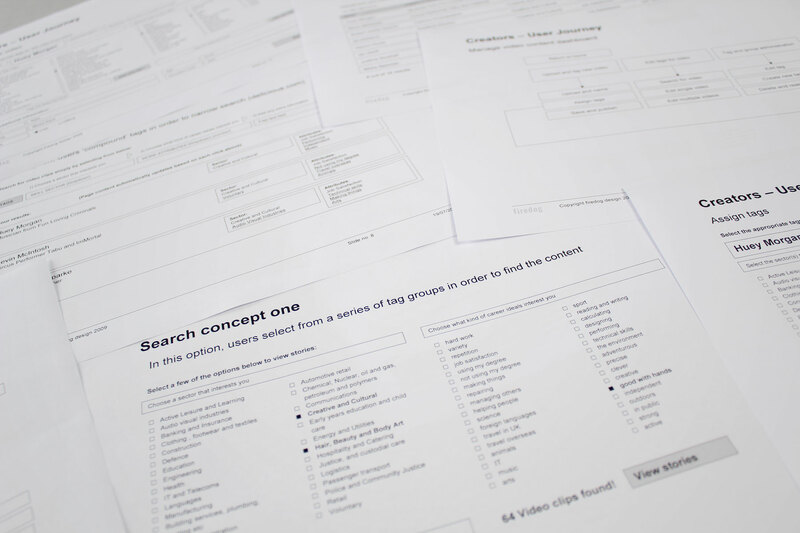 We created over twenty varying design page types, to cover off all the wireframed documents presented in the planning stages - Ensuring a site wide consistant feel. 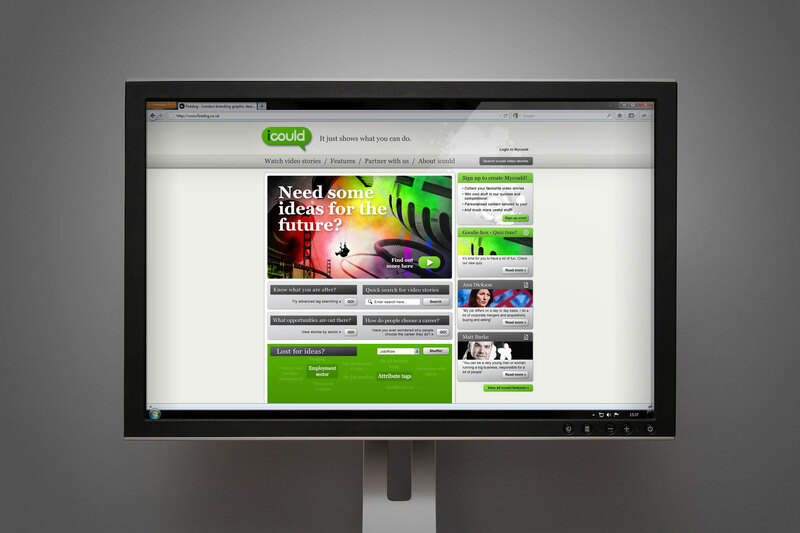 Think of icould as a new take on career advice, using community based web 2.0 broadcast video. The primary icould brand application features an online resource which contains a library of 3000 career stories from the UK workforce, filmed with high production values and broadcast to the icould web audience. 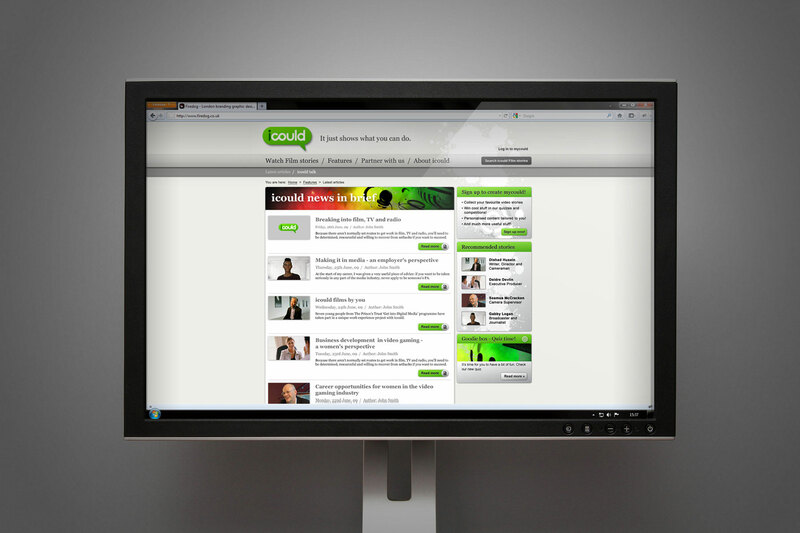 Think of icould as a new take on career advice, using community based web 2.0 broadcast video. Firedog was tasked with the creation of a fresh, dynamic brand that appealed not only to a youth audience, but also to anyone seeking alternative career advice. 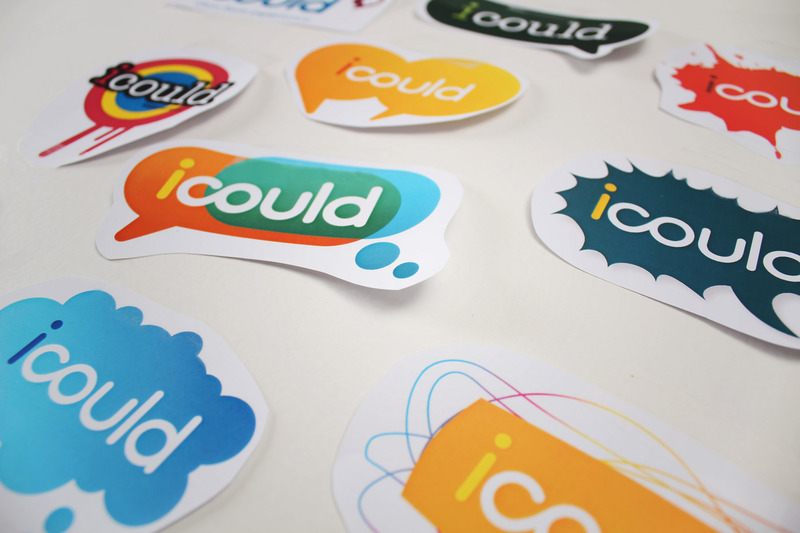 As the icould brand proposition is “Real Stories, Real People”; it was important for us to create an accessible and honest look and feel that is not patronising in any form. The brand needed to address two primary audiences namely; the people telling their career stories and secondly the people absorbing the stories and making connections with their own circumstances. 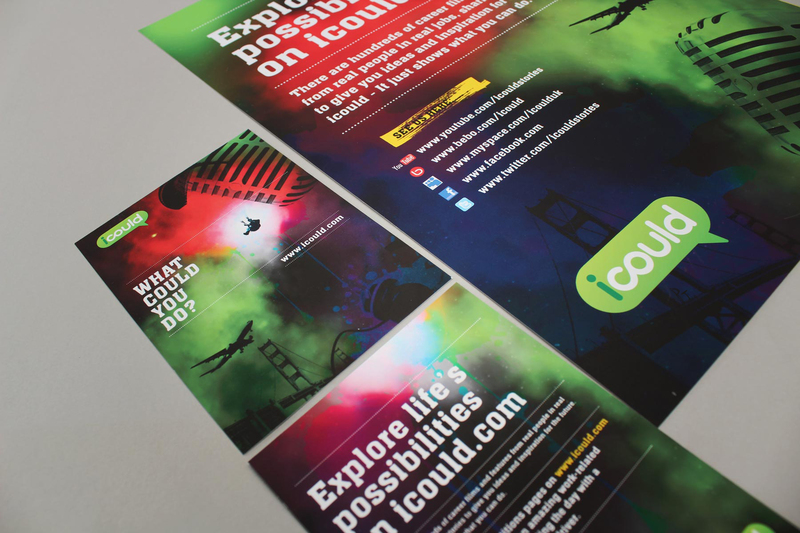 The icould brand has grown from strength to strength with thousands of visits a day on the website and the engagement of around 120,000 young people at regional skills and careers events across the UK. 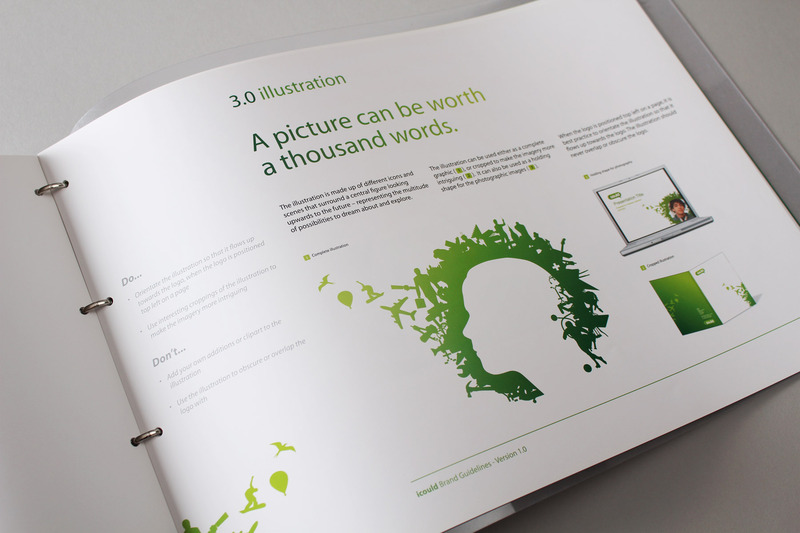 We created a vibrant look and feel comprising of both inspirational imagery and a bespoke illustrative style. The imagery features the young target audience looking confident and directly at the lens. Surrounding the image is a silhouette of a person’s head containing careers related forms and shapes. The shapes break away to one side, reinforcing the idea of positive movement and change. The result is a stylish juxtaposition of real life and poignant themes. The brand has met with very positive feedback from both the sector and also the target audience. 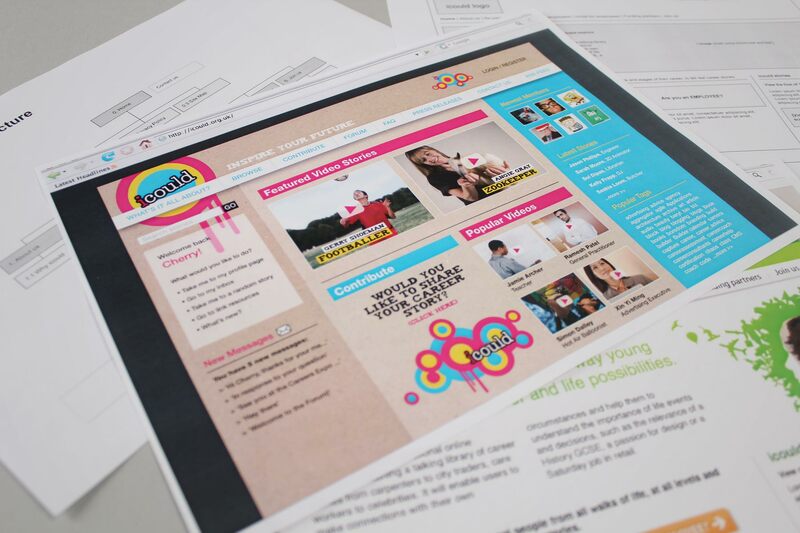 Since brand launched in November 2009, the icould brand has grown from strength to strength with thousands of visits a day on the website and the engagement of around 120,000 young people at regional skills and careers events across the UK. The site hosts and delivers over 3000 individual career stories, all broken into layers of taxonomy. Following the successful branding of icould, Firedog was tasked with creating the streaming video portal which represents the majority of the organisations activity. The site hosts and delivers over 3000 individual career stories, streamed via flash media technologies to the end user. The video content is also coupled with a bespoke content and tag authoring platform. Firedog created the architecture and wireframes for the design and functionality of the site. 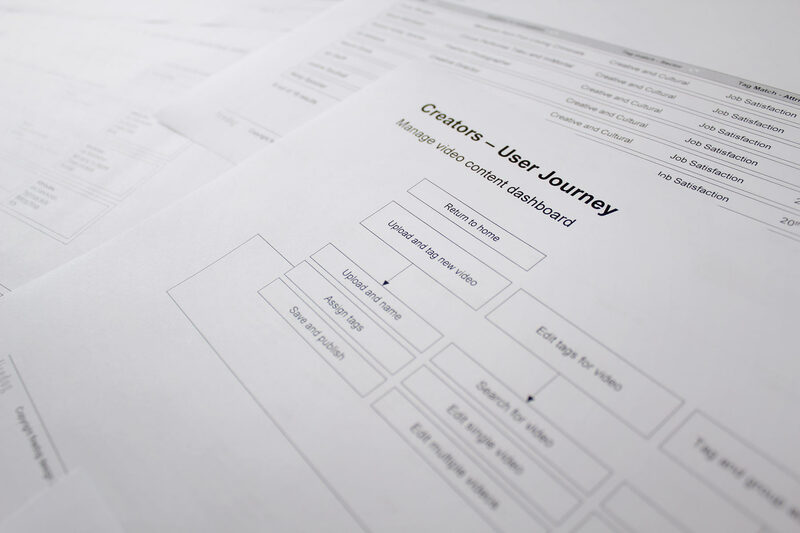 We then built a box model prototype which outlined overall page functionality and layout before putting the design brief through the studio. 30 individual page designs covered all the required look and feel of the front end and enabled the development team to accurately represent the desired design language. We built a bespoke tag authoring tool which allowed for multiple and simultaneous uploads of video content, coupled with the ability to tag the video files. We built a bespoke tag authoring tool which is designed to empower the client with control over their streaming media. The tool allowed for multiple and simultaneous uploads of video content, coupled with the ability to tag the video files. The tag ontology, as it is known, varied greatly and consisted of multiple layers of information – Covering everything from Job Sector to Life Themes such as “childhood aspirations”. This “deep tagging” allowed for great customisation and control, making content highly relevant to the end user. The entire site is Content Manageable and is built on the WordPress publishing platform, which enables extensive use of plugins to ensure scalability. Users are able to register on the site, create a profile, save favourite videos and also preselect tags that are relevant to them – This pushes video stories that are carefully and intelligently selected for their personality and career type. Within six months of re-launch of the portal, web analytics indicates that the number of unique visitors to the new site has already increased by 500%, a result that has far exceeded client expectations and re-inforces that the site is acknowledged to be light years ahead of comparative institutional websites.